LOW KM's! BC Owned! 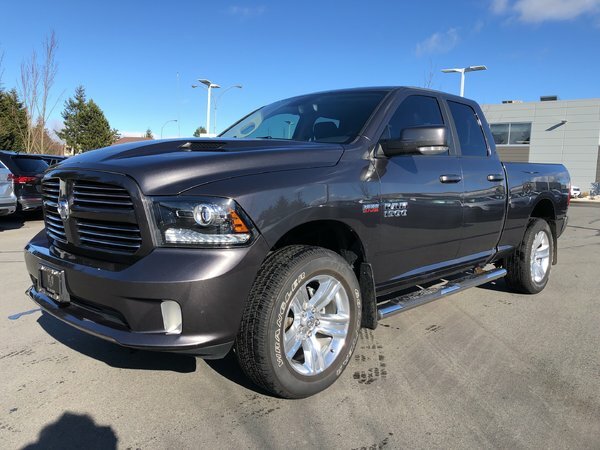 Legendary 5.7L HEMI V8! 8-Speed Automatic! 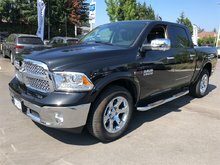 Summer is just around the corner and this Ram Quad Cab w/HEMI is ready for you and your outdoor activities. Plenty of features without the high cost of a new truck. Are you ready for summer, this truck is…and it’s calling your name! Come in for a test drive today and see what this truck is made of. 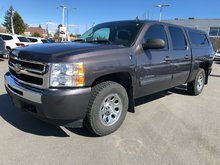 Features - Locking tailgate, Uconnect w/8.4'' touchscreen display, Apple CarPlay, Google Android Auto, Heated steering wheel, Steering wheel-mounted audio controls w/handsfree communication and Bluetooth streaming, Deluxe cloth seats bucket seats with full centre console in the front, Front heated seats, A/C w/dual-zone climate control, Power heated/folding exterior mirrors, Rear power sliding window, Front bucket seats, Remote start system, Spray-In bedliner, Side bed-mounted LED lights in cargo area, 12V (x3), 115V auxiliary power outlet (x1)…and many more options.